With Reliance Jio coming in the market the whole telecom industry it seems have turned upside down. Everywhere there is only one co. Jio. All other competitor brands are busy curtailing the price of their existing plans and coming up with new plan every new day in order to be in the industry. The latest move of RIL is just a master stroke, the merger of its own music brand JioMusic with the leading music app Saavn. RIL is going to take over Saavn for $104 million in cash and the rest in stocks of Saavn from shareholders Tiger Global Management, Liberty Media and Bertelsmann. The combined JioMusic and Saavn will make a combined entity of $1 billion in music industry, in which JIo’s share is of $670million. Going by the statement of Akash Ambani, the director at Reliance Jio Infocomm Ltd. Relaince is going to further invest $100 million in this merger, out of which $20million will be for the growth, expansion and settling of this the greatest music app of the country. Jio is going to be largely benefitted by this merger as JioMusic is going to have access to vast library of Saavn, the biggest music library concerned till yet. This merger took place on Friday, 23rd of March, approximately after a month of RIL acquiring a 5% stake in media firm Eros International, apart from the existing stakes it had acquired in production houses like Balaji Telefilms, and Roy Kapur Films in the last 8 months. Akash Ambani on being asked about this merger, said, “The investment and combination of our music assets with Saavn underlines our commitment to further boost the digital ecosystem and provide unlimited digital entertainment services to consumers over a strong uninterrupted network”. He further said that he is very happy to announce this merger and is looking for the instrumental expanding of JioSaavn and he believes that their well experienced management team would be able to do so and that they would come up with flying colors, thereby becoming the leading music co. in India. This move can be a big trash for their leading rival BhartiAirtel who are giving free subscription to their music app Wynk music with their postpaid paln of 499. 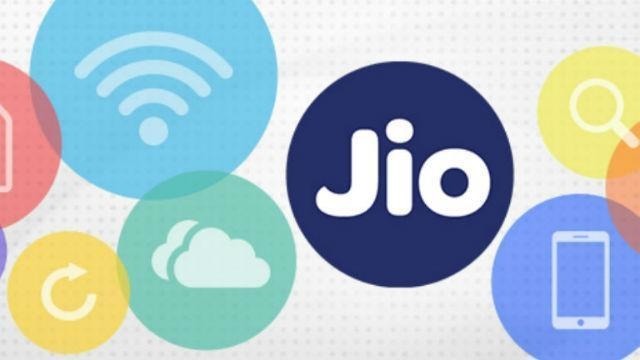 Bharti Aitel and other telecom rivals had already been hit a blow by the launch of Jio and now this merger of JioMusic with Saavn is going to be a severe blow for them, especially BhartiAirtel. The availability of songs is the most important in any music library and this merger of Jio which already had 16 million Hd songs with Saavn the leading in music industry is going to give the consumers something really amazing.